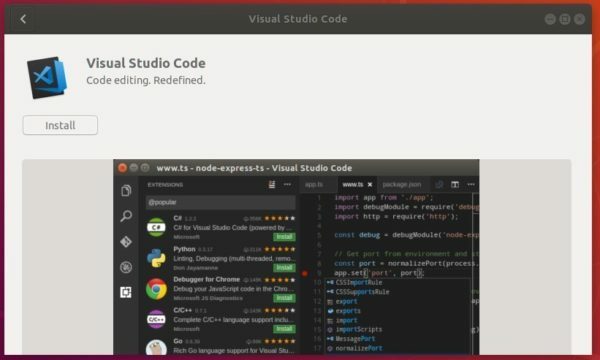 MicroSoft and Canonical (the company behind Ubuntu) finally announced the official Snap package of Visual Studio Code IDE. 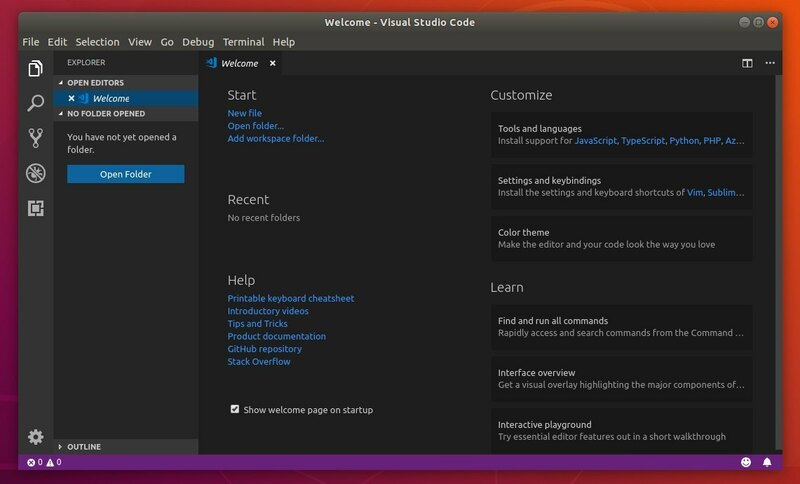 Which means you can install VS Code easily from Ubuntu Software and keep it always up-to-date automatically, though the old Snap package maintained by an independent developer was available for nearly two years. For Ubuntu 16.04, the snap packages are not integrated in Ubuntu Software. 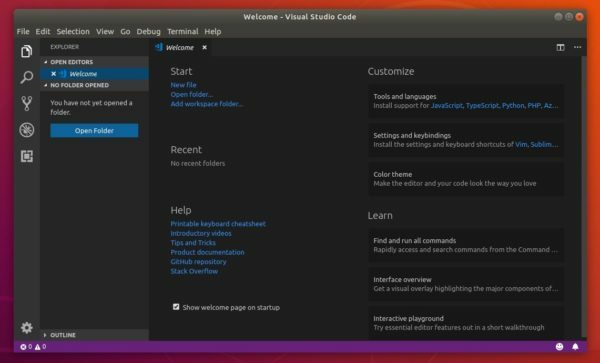 I installed via snap, but still I get a message to migrate whenever I open visual studio code? Am I doing something wrong, or is this expected.